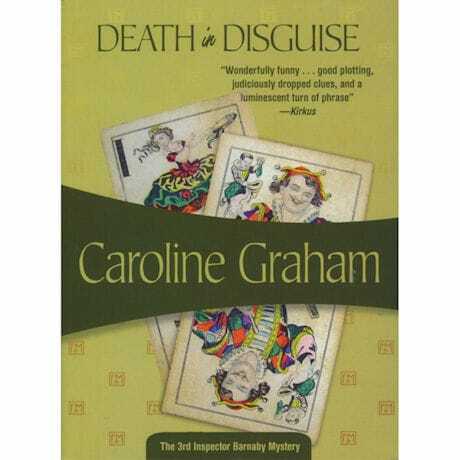 Touted by London's Sunday Times as "simply the best detective writer since Agatha Christie," Caroline Graham crafts mysteries with thrilling plots, macabre crimes, delightfully quirky characters, and plenty of wit. 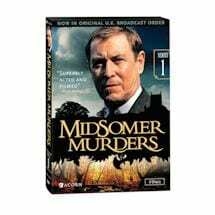 We're pleased to offer four titles in her Detective Chief Inspector Barnaby series, along with their hit British television adaptations (all four - plus one bonus episode - are on the Midsomer Murders: Series One DVD Collection). Bundle the books and DVDs together and save 10% (UL8942)!